My eyes are bloodshot because I have been up for the past two nights playing with my new toy, the Canon G1X. It arrived late Tuesday night, and I haven’t put it down since. I need a compact travel and back up camera; an alternative to my heavy DSLR and lenses. Enter the G1X. I am impresses with the quality of test shots I have done with the camera. I like to put it through difficult lighting conditions to see just how far I can push it. This beauty is a HUGE improvement over the predecessor, the Canon PowerShot G12. It outpaces the G12 in speed, stability, low light conditions, and video capture. 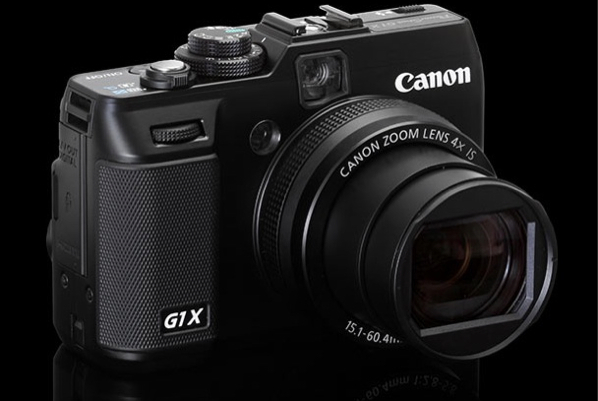 For a full run down on the G1X’s improved features, test shots, and pricing, click this link.